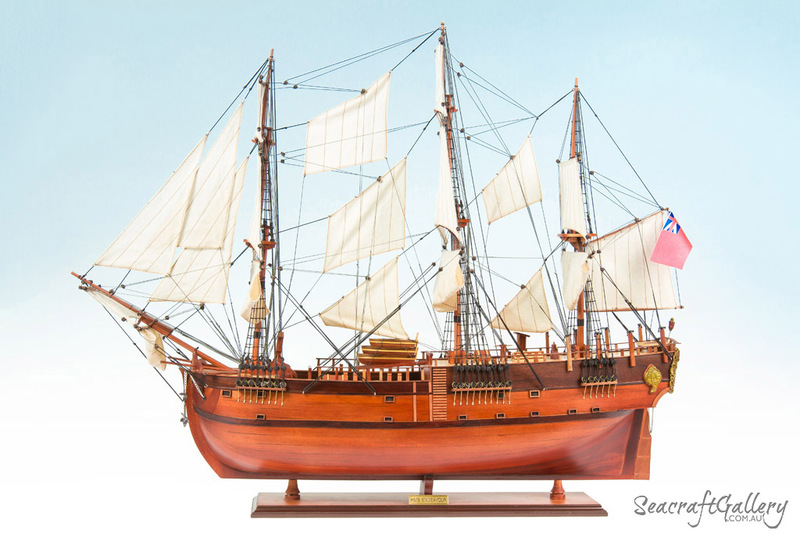 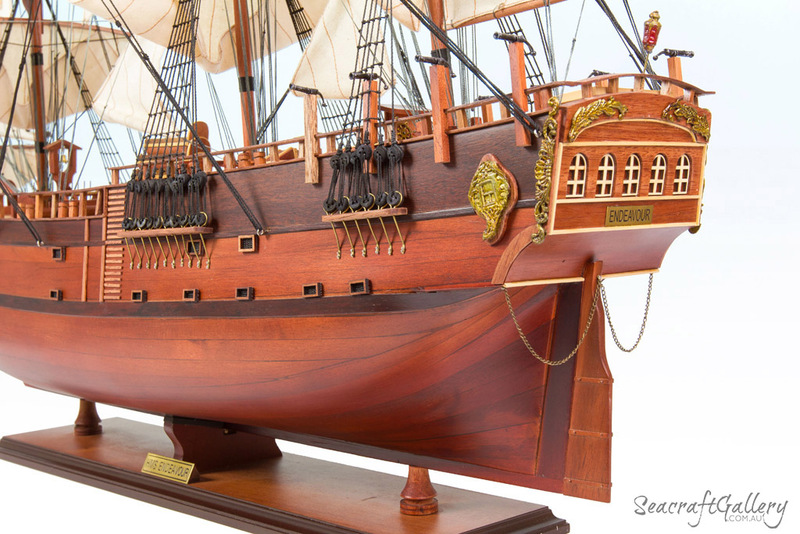 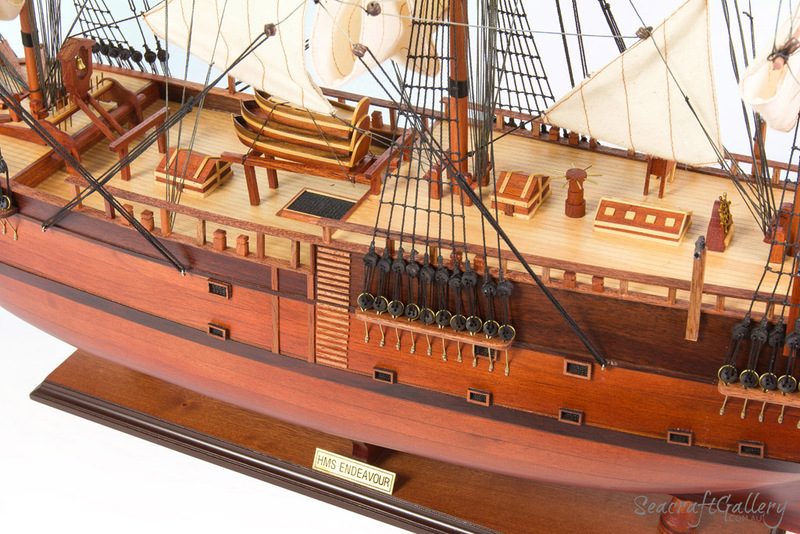 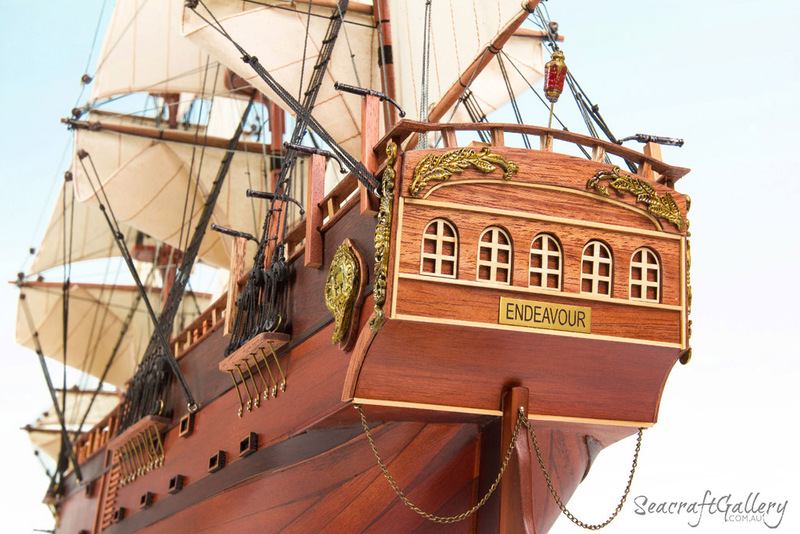 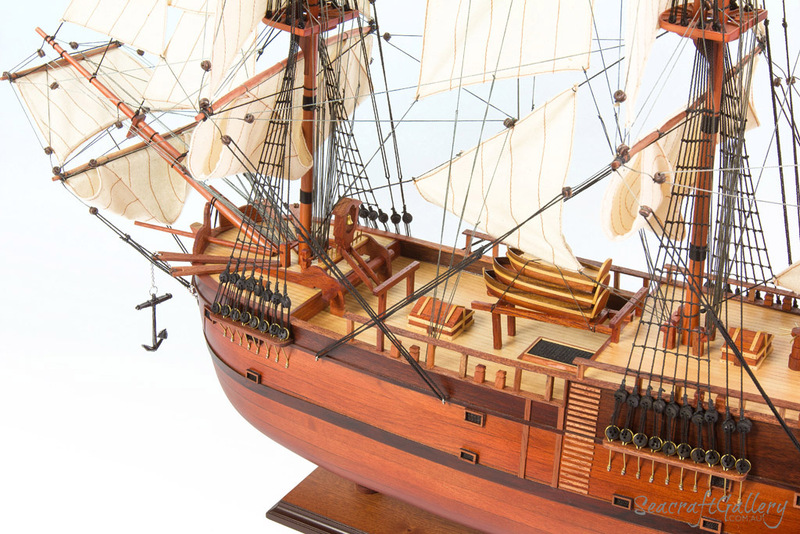 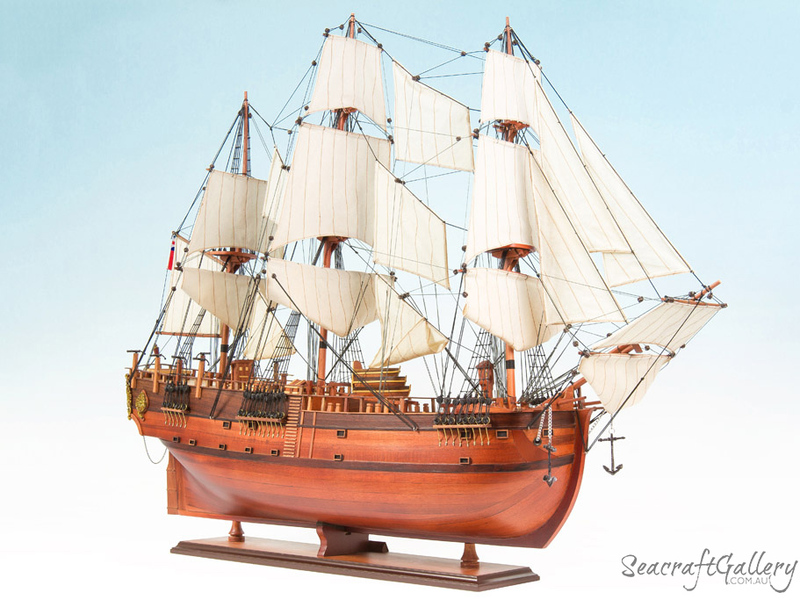 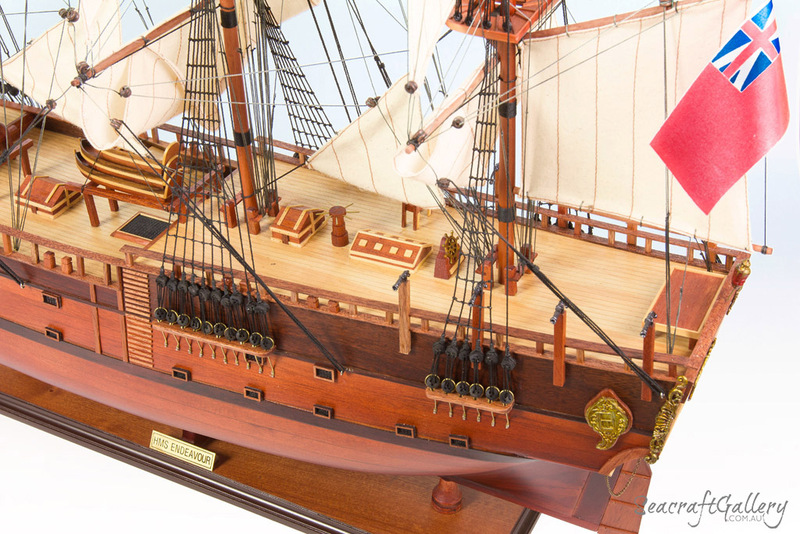 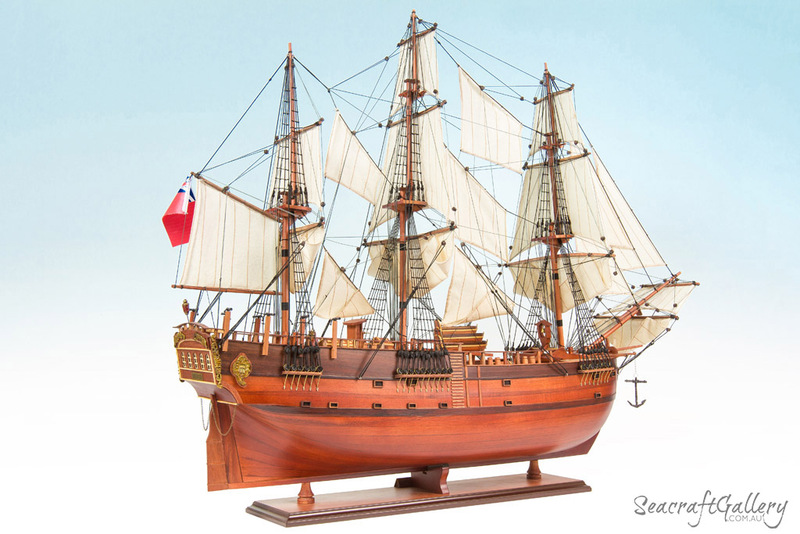 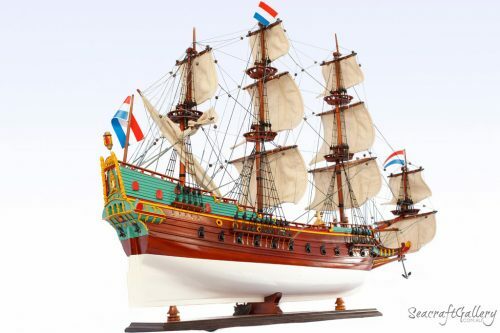 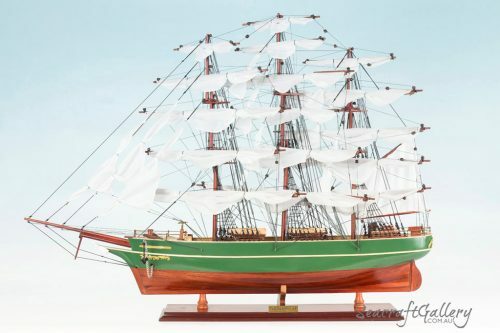 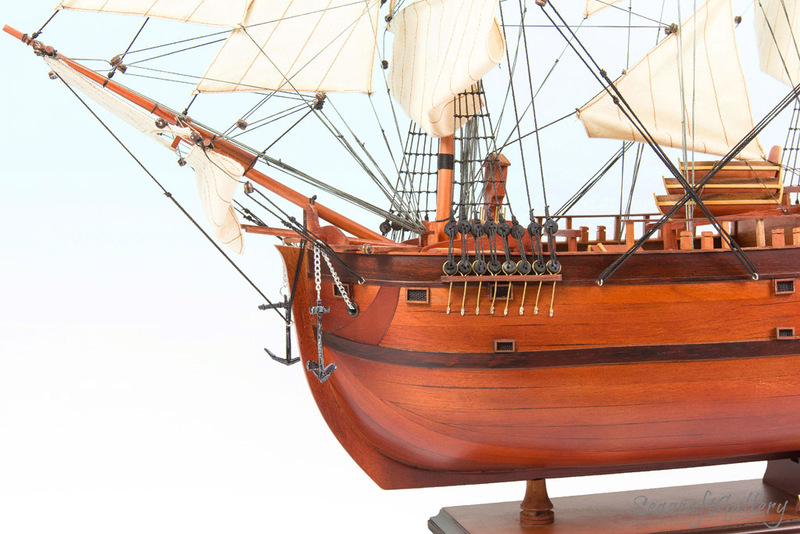 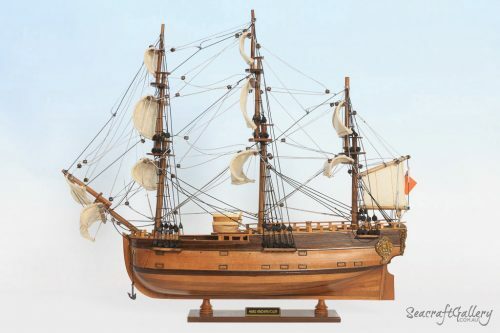 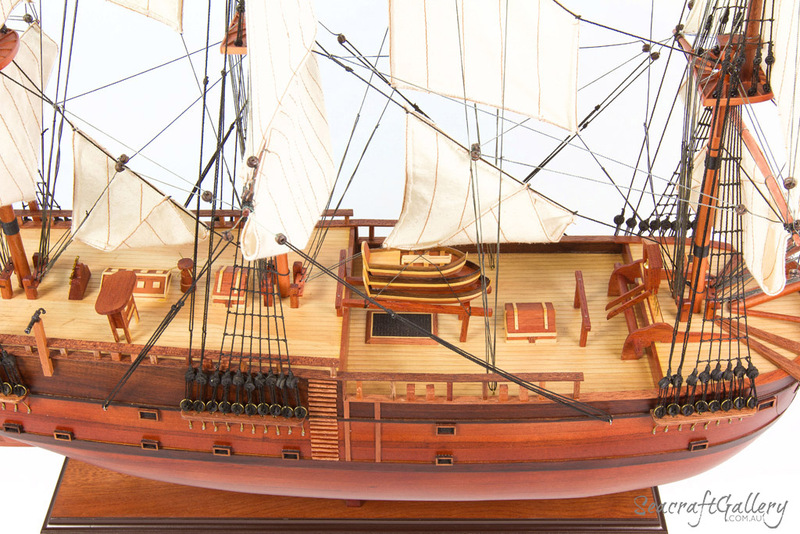 It would be more impressive to display your Endeavour model ship in a hardwood & perspex display cabinet specially designed for tall ship replicas. 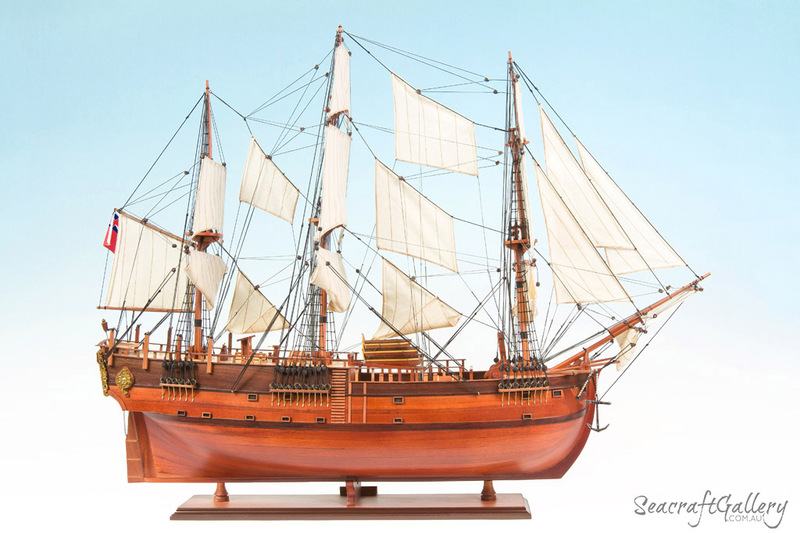 Spectacular model. 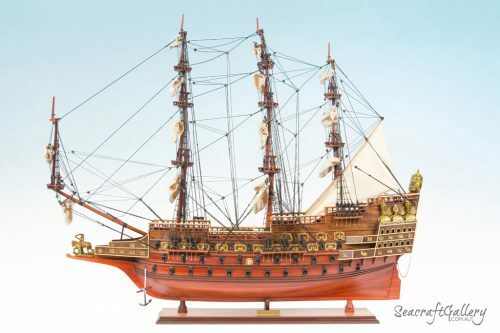 Gave it to mum for her birthday.